At Luxe Event Linens, we know how important your big day is. We can help you create the perfect wedding atmosphere with our wide selection of wedding decor rentals in Michigan. We have the furniture, drapery, linens, chair covers, and custom details and adornments to create the magic day you’ve been dreaming of. Our designers will listen to what you want and then put together ideas that you can choose from. Whether you’re looking for an intimate and charming rustic feel, or an extravagant and luxurious design, we’ve got you covered. Our experienced designers will develop the look and feel you want, while incorporating your personal touch to make something truly unique. Our wedding decor rentals will give you everything you need, and our customer service will help you relax and enjoy planning this wonderful event. We offer options that help make your wedding dream a reality while sticking to your budget. Luxe understands how important this event is for you, and we promise to go above and beyond to support you in every decision. We know every couple wants a look that’s their very own. Whether you want vibrant colors, classic luxury, modern elegance, or rustic charm, we have what you’re looking for. A careful combination of wedding decor will give you a design you’ll fall in love with. Luxe’s designers will help you every step of the way, creating your perfect wedding down to the last detail. Create a truly distinct wedding celebration with our wedding decor options. From furniture to drapery, we have something you’ll adore. 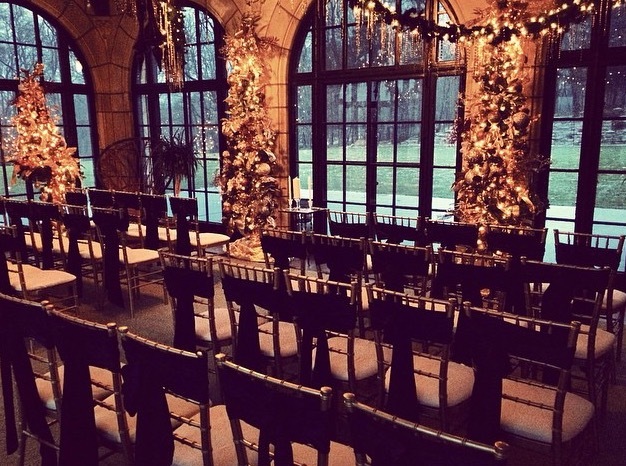 Resin Core Chiavari Chairs – Choose from our large inventory of high quality chair rentals. Our Resin Core Chiavari Chairs are popular with our customers, offering a classic look in Mahogany, Silver, Gold, Black and Clear. These chairs are a great basic that you can customize with covers and cushions to add pops of color and your own personal touch. Dior and Infinity Chairs – Add a feeling of unique style with our Dior and Infinity Chairs. Many customers decide these are just right for the head table, and other mix them throughout their event. Farmhouse Tables, Chairs and Benches- These rustic rentals are a real trend right now, offering just the amount charm to a reception. You can go all out with the farmhouse look throughout your event, or pick and choose where to place them. Beautiful Linens – Choose from our hand selected linens that help complete the look for any event. Our linens are carefully selected by our designers and come in a variety of colors and styles. Draping Options – Draperies can help complete the look for wedding, defining important areas and providing the perfect backdrop.